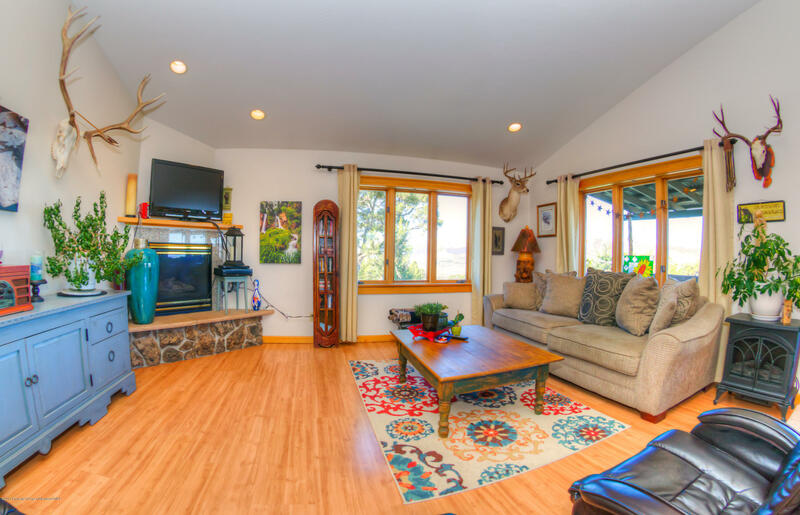 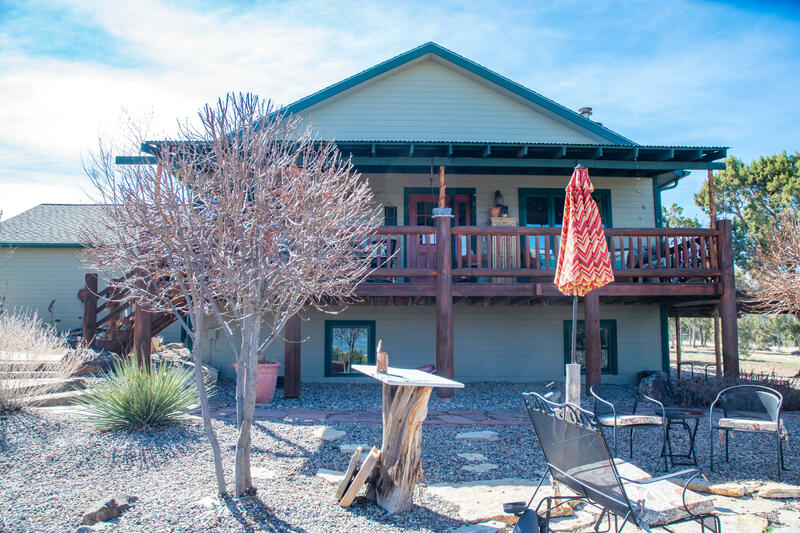 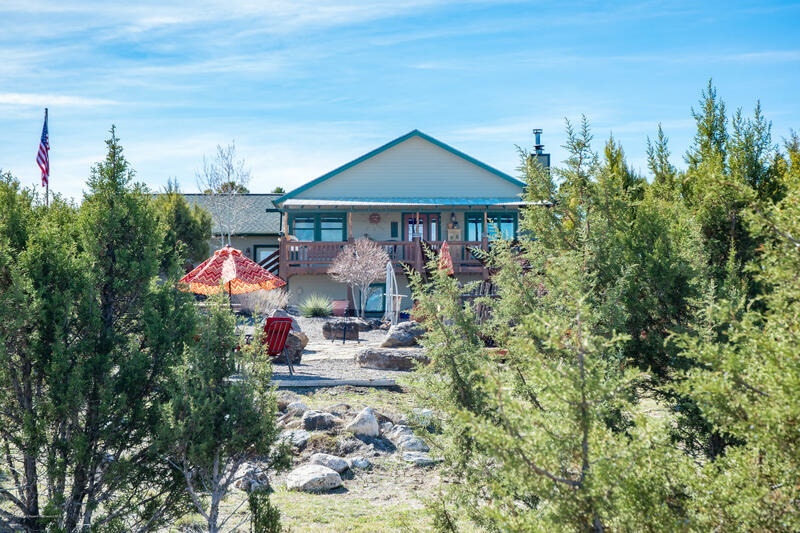 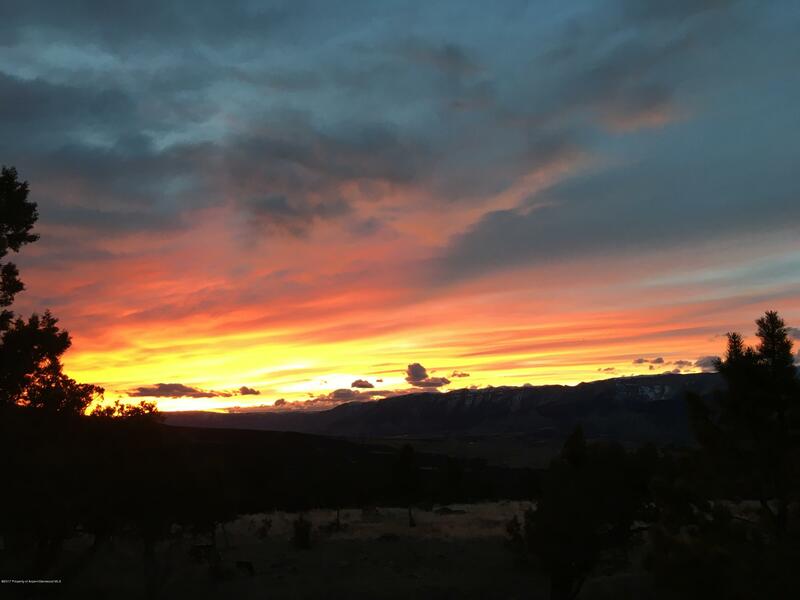 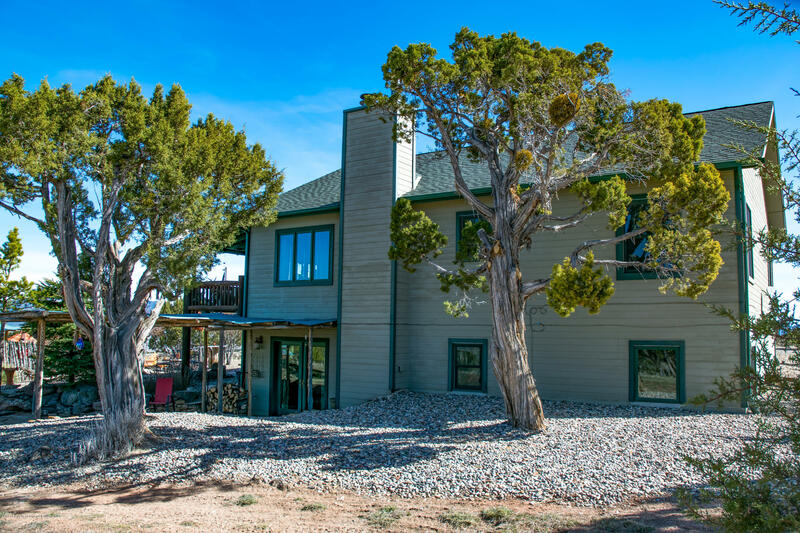 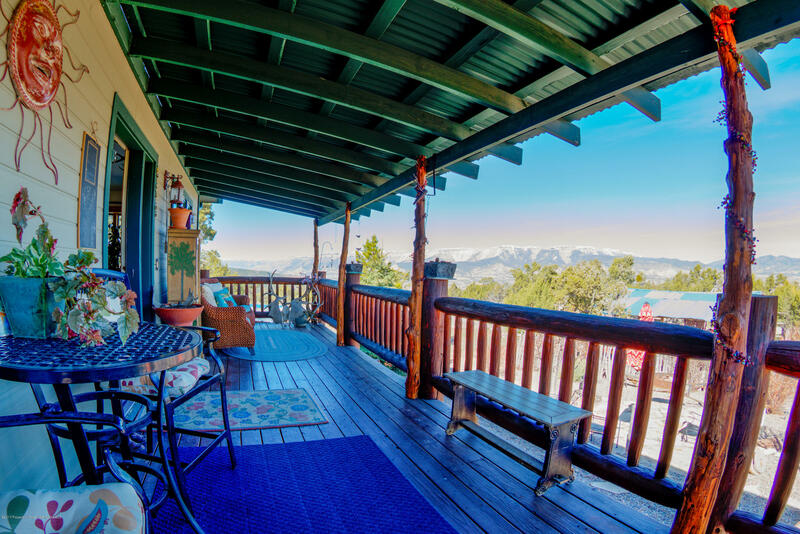 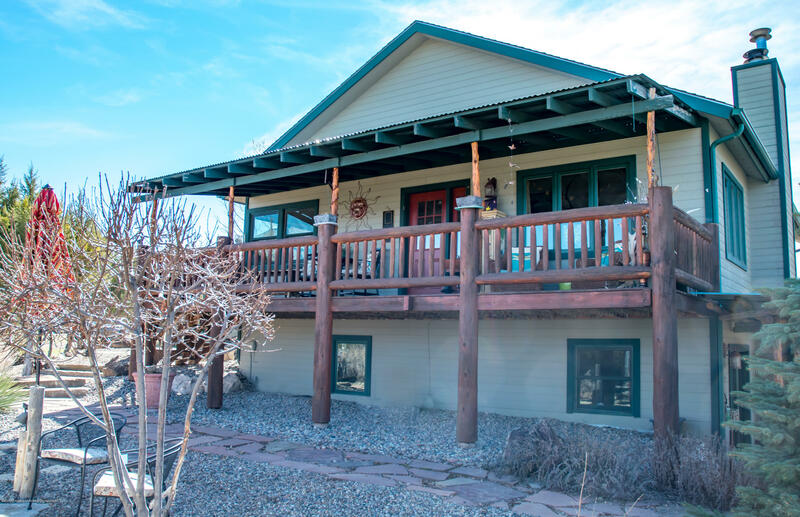 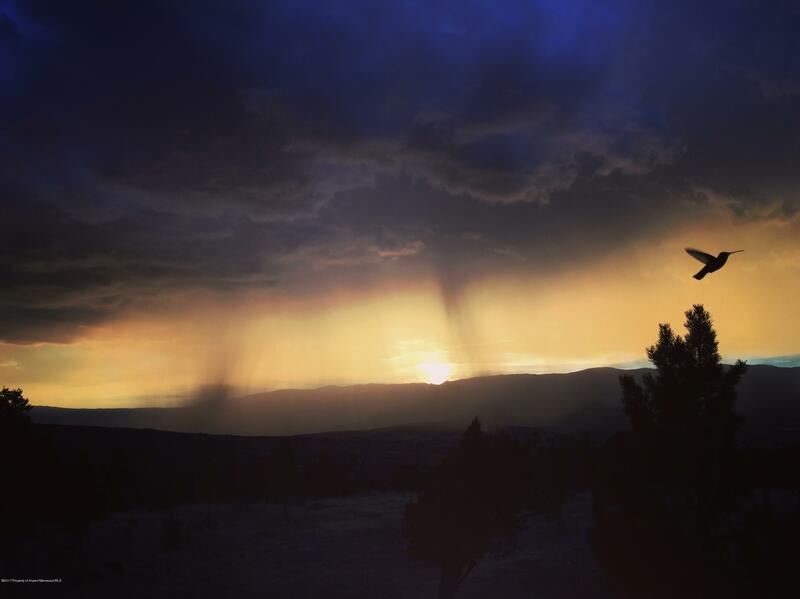 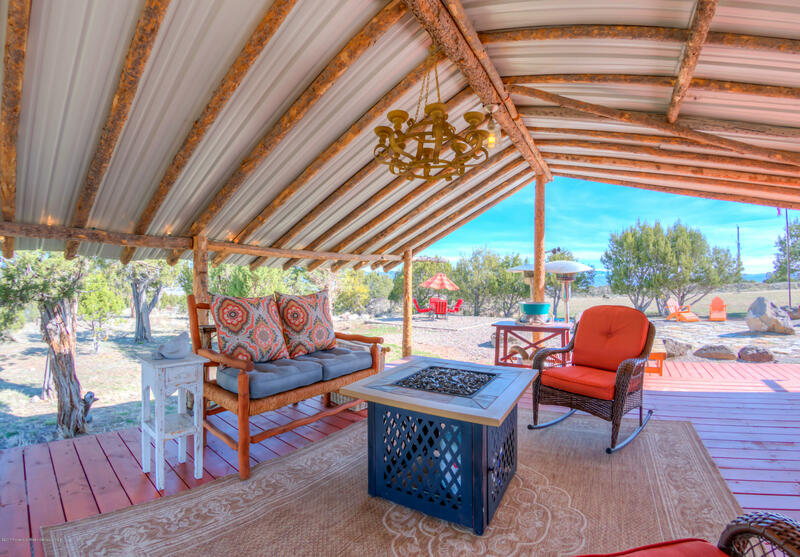 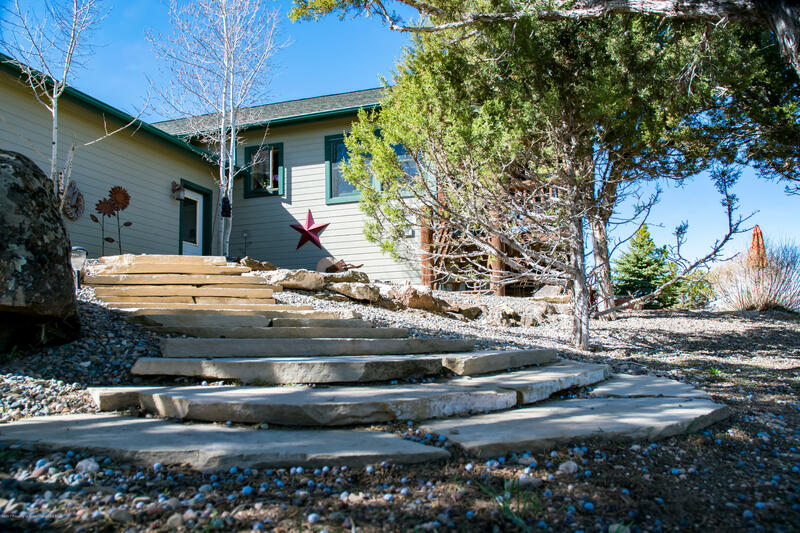 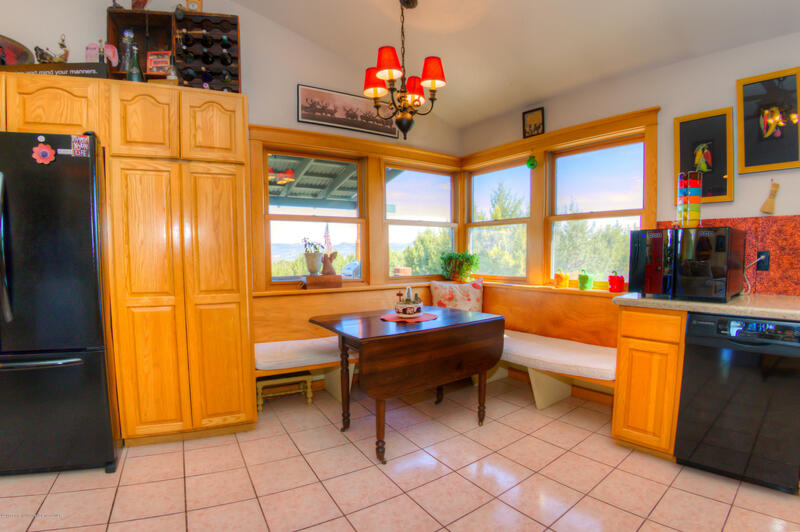 Imagine ending each day soaking in the colorful Western Colorado sunsets from the full-length deck or paver patio with panoramic views of North Mamm Peak, the Hogbacks, and the Book Cliffs. 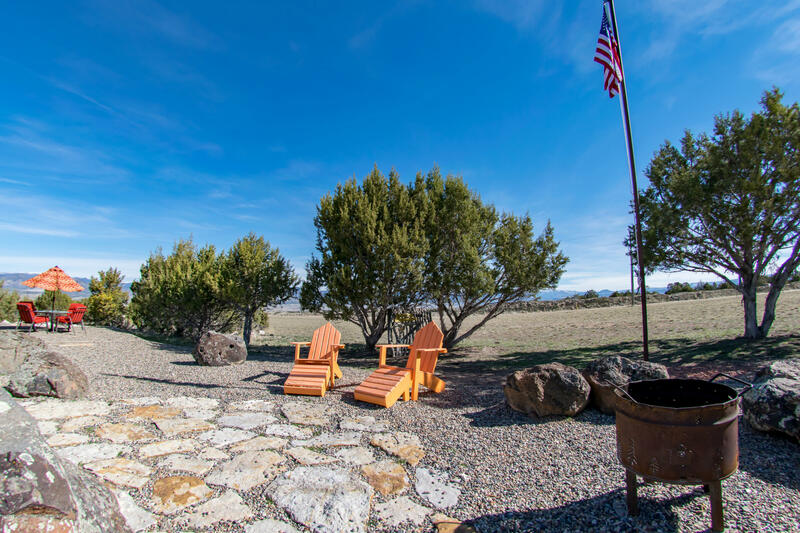 This 40-acre property includes a spacious custom home, heated garage, and outdoor entertainment space. 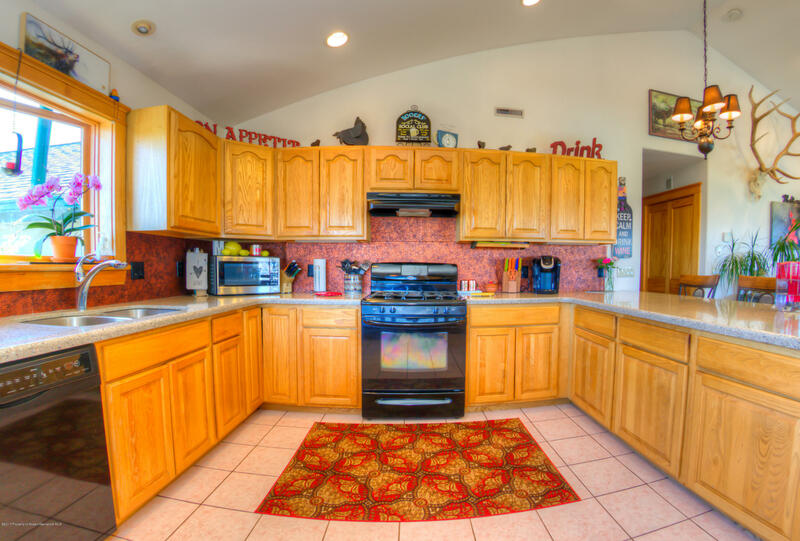 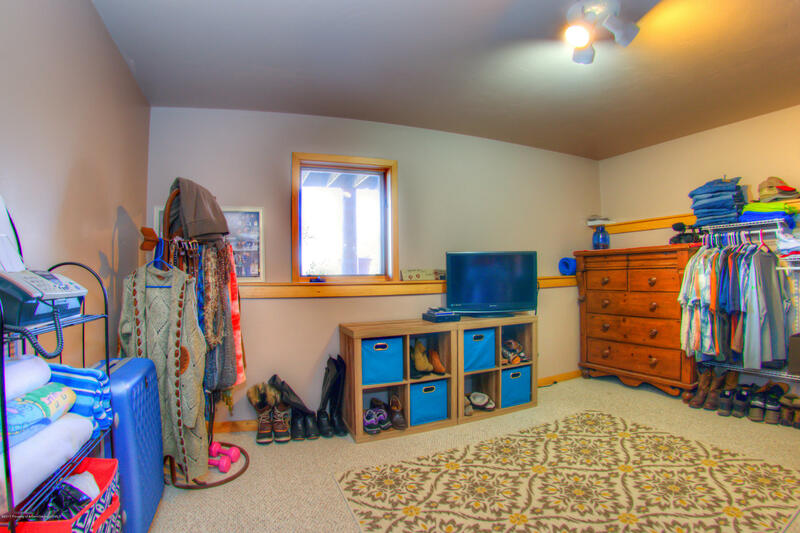 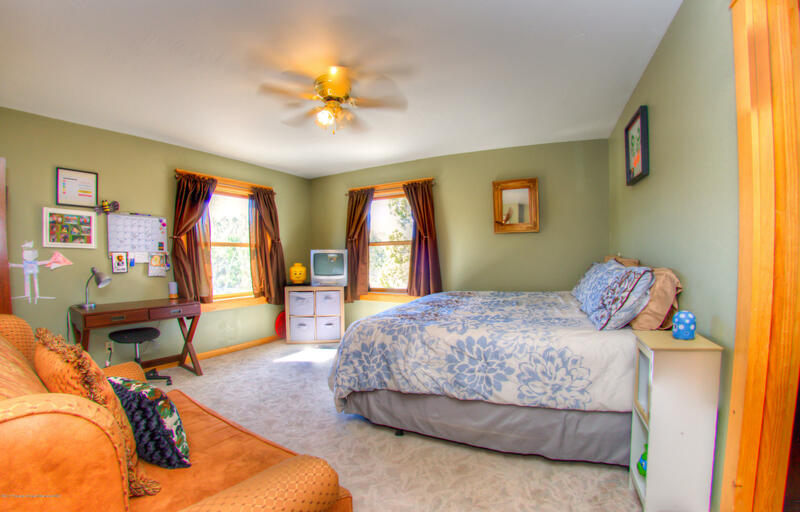 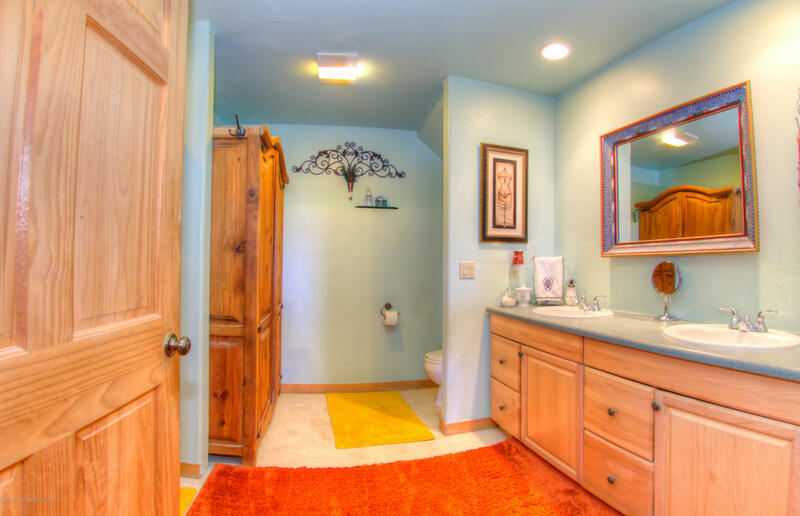 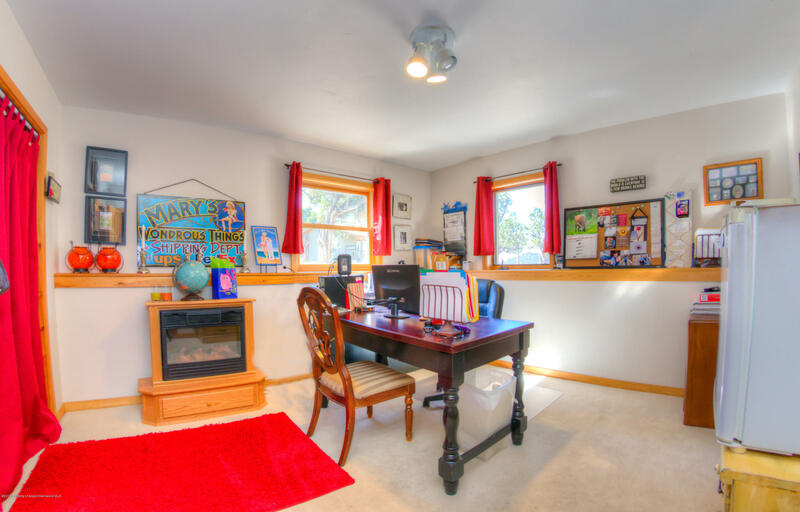 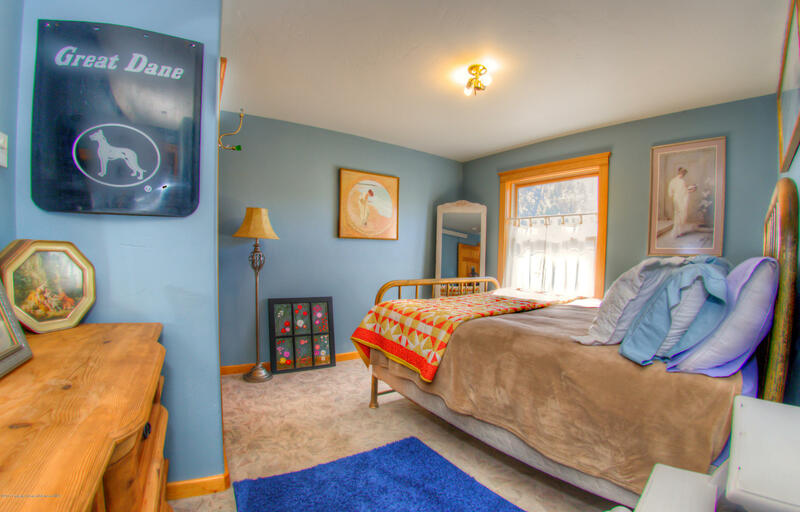 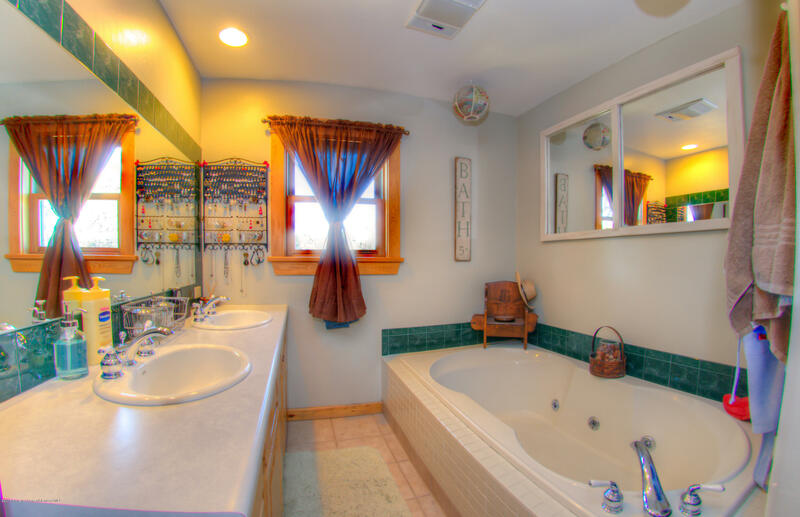 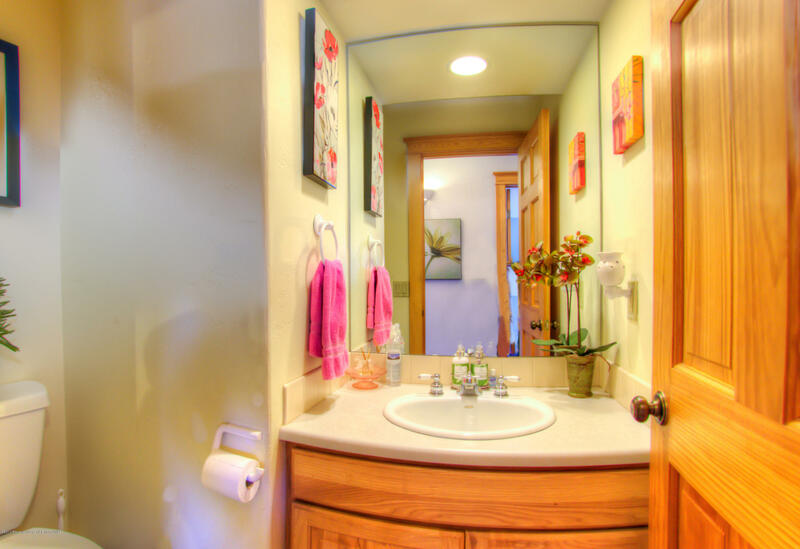 The flexible floor plan has two beds up and down, main level great room with vaulted ceilings, and a walkout basement. 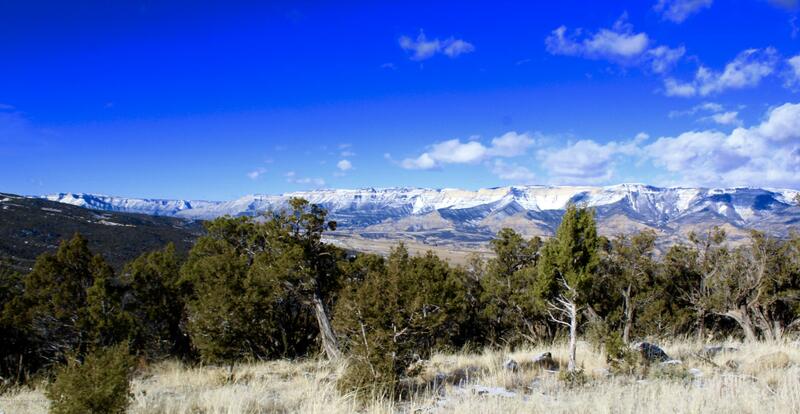 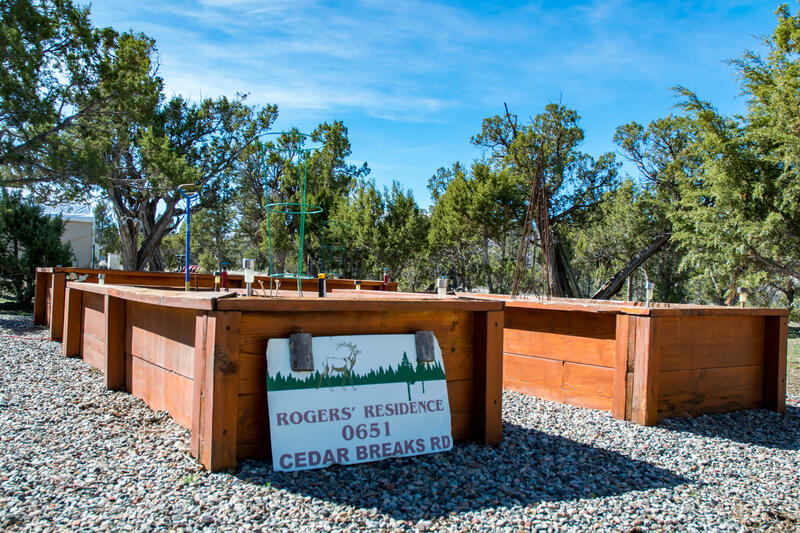 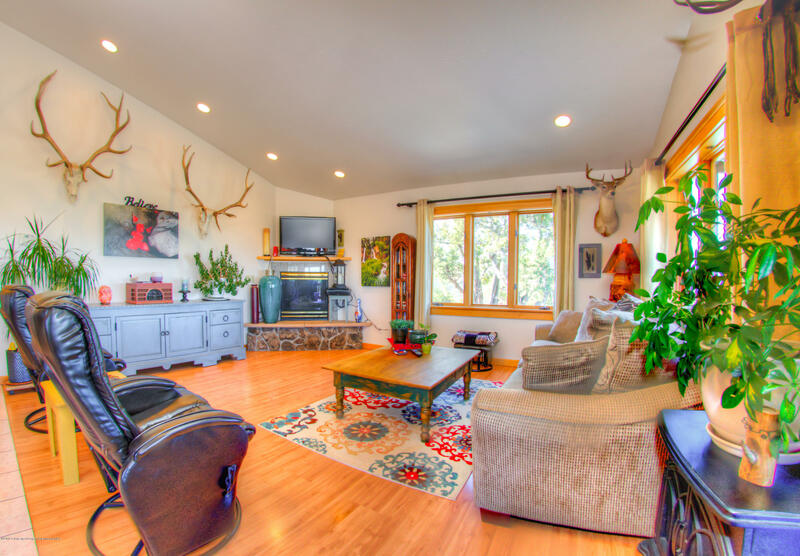 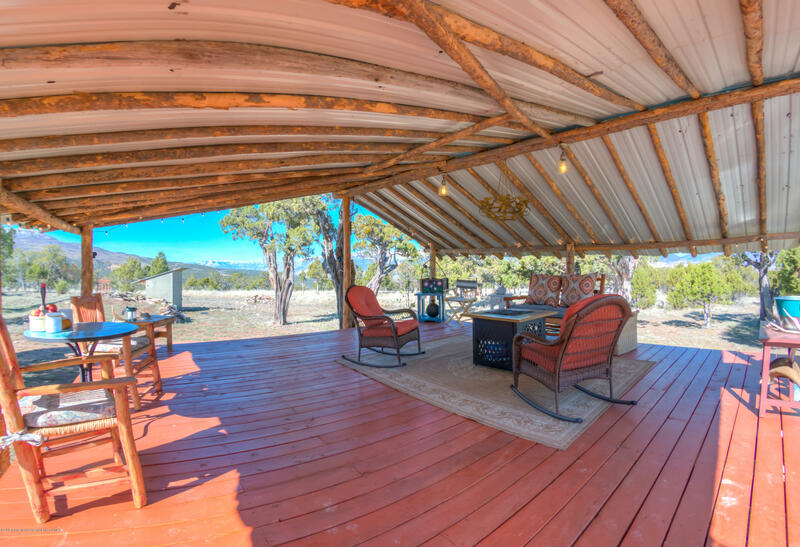 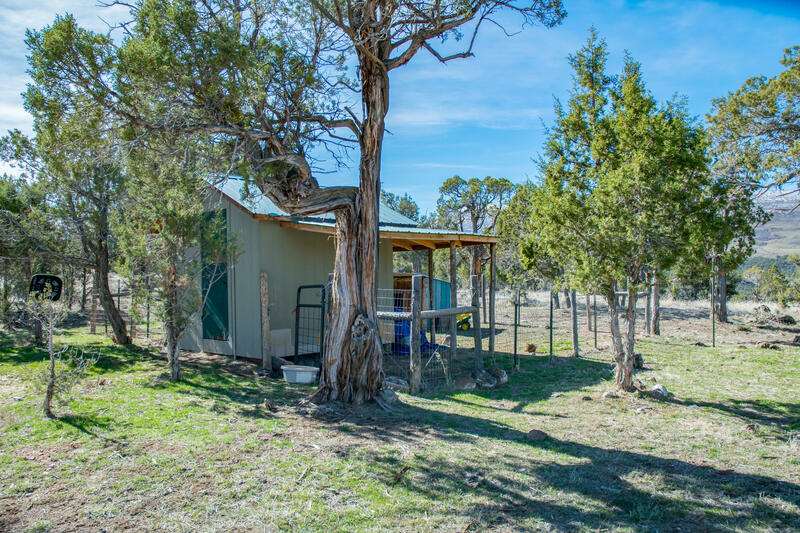 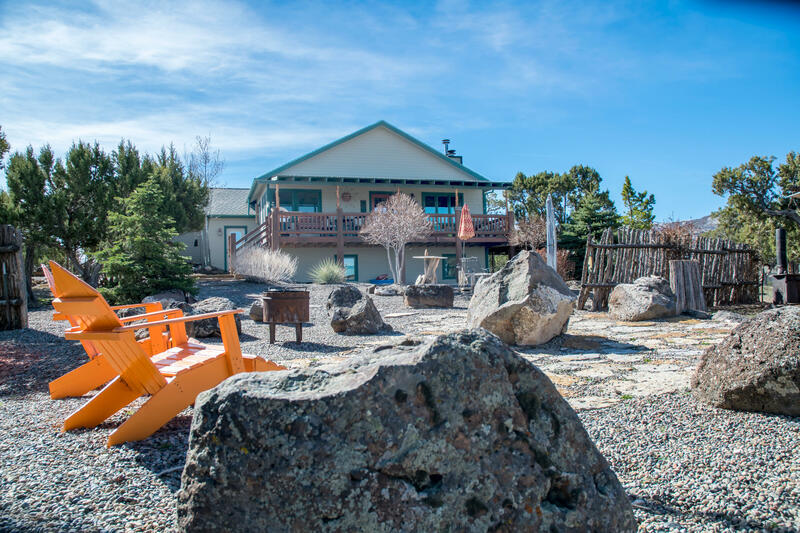 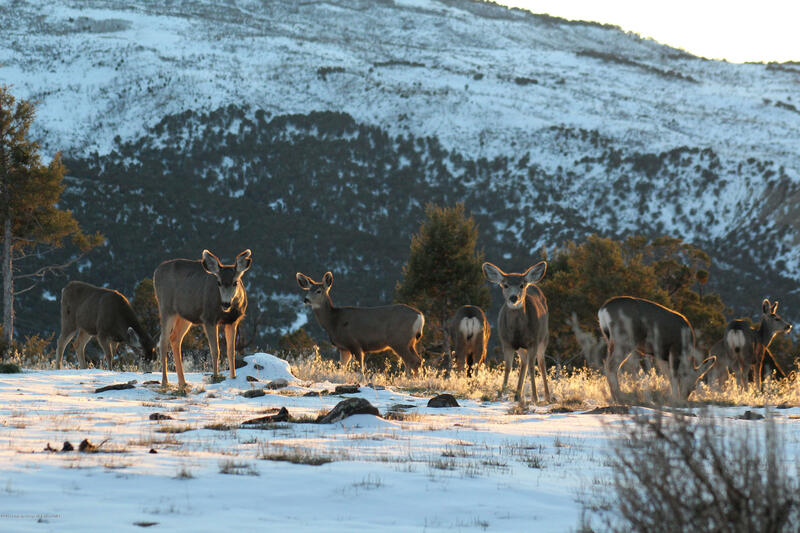 A true mountain retreat with an outdoor covered party deck and campfire, and private access to neighboring BLM land make it a hunter's dream.